Alternative rock newcomers LOWLIVES (formed by ex members of The Defiled, Amen, No Devotion and The Ataris) have revealed a new music video for ‘Burn Forever’, along with the announcement of their debut EP of the same name which is set for release on 31st August 2018. The “Burn Forever” EP will be available on both digital and vinyl formats. 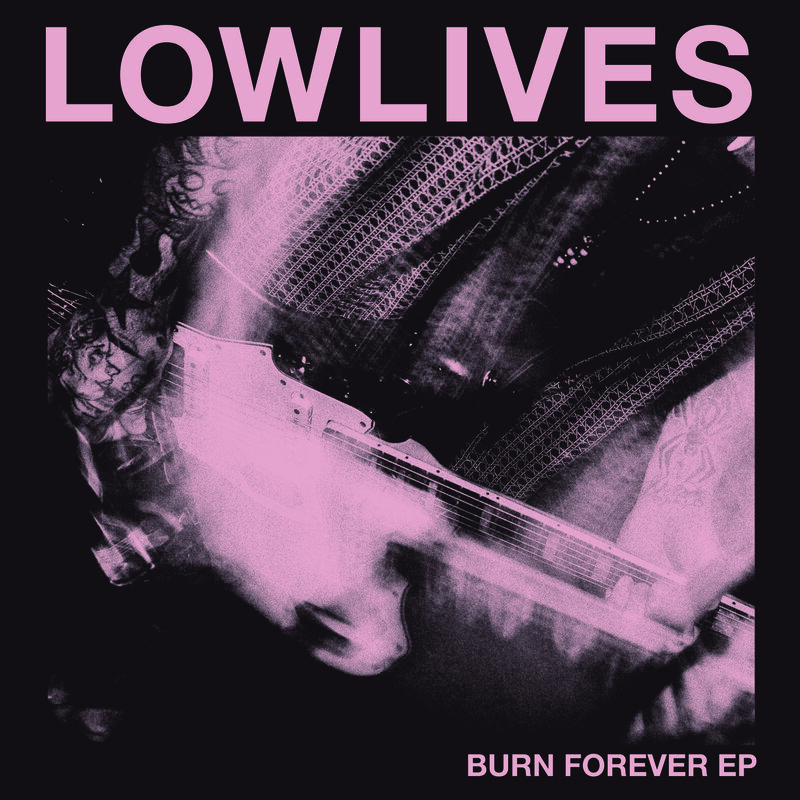 In addition to the two songs currently available online, (‘Burn Forever’, ‘Thieves’) LOWLIVES have added new song ‘Black Hole’ to the EP, as well as an acoustic version of ‘Burn Forever’. The vinyl is also available as a limited edition bundle which includes an exclusive shirt, only available as part of the bundle. 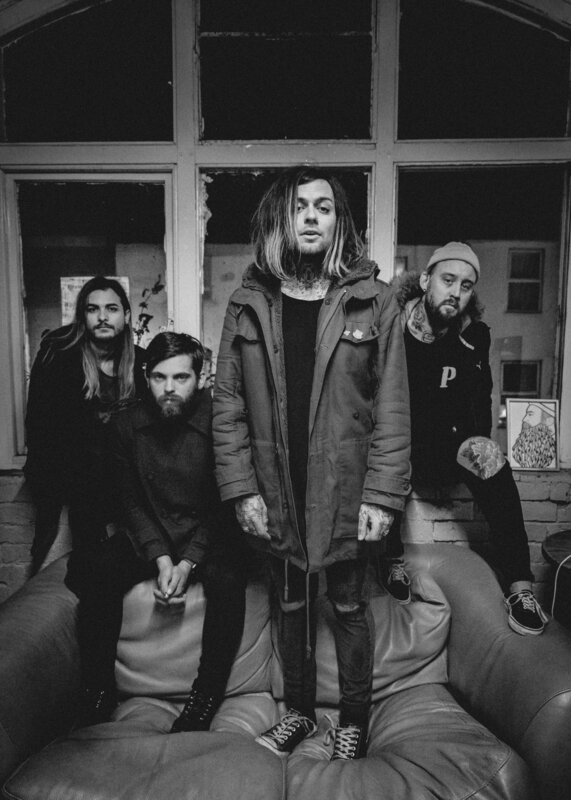 Despite being a band for little over a year, LOWLIVES have already amassed an impressive set of achievements, including passing 45,000 streams of ‘Burn Forever’ on Spotify, performing a Maida Vale session on the BBC Radio 1 Rock Show, selling out their first ever London headline show at The Black Heart and being booked to play this year’s Reading and Leeds Festivals.